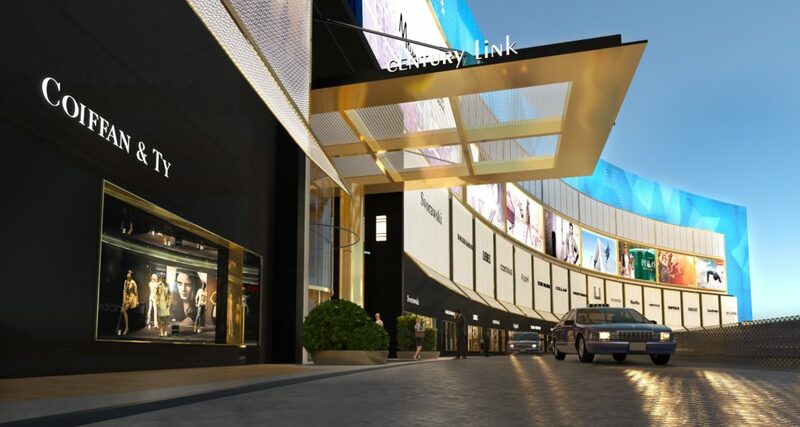 Century Link is strategically located in China’s most vibrant financial center – Pudong, a thriving economic hub that serves as the converging point for international and local banks, as well as multinational corporations. 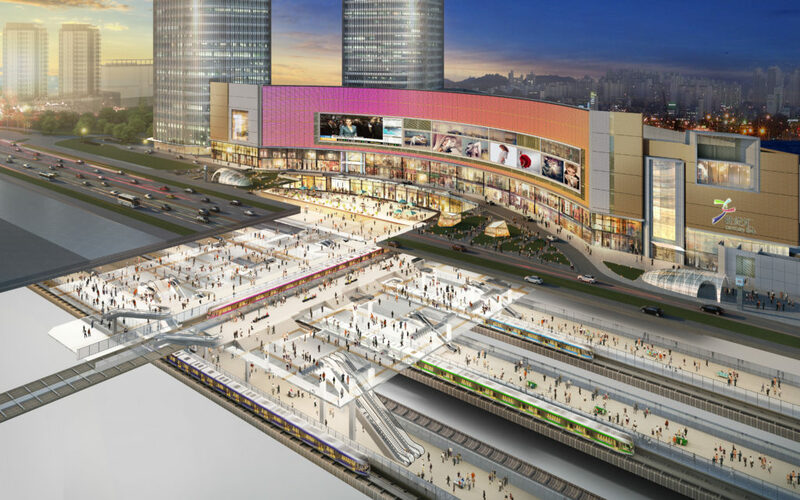 Century Link Mall is part of a transit-oriented mixed-use development located above Century Avenue Station, which is the only interchange station with four intersecting Metro Lines in Shanghai. 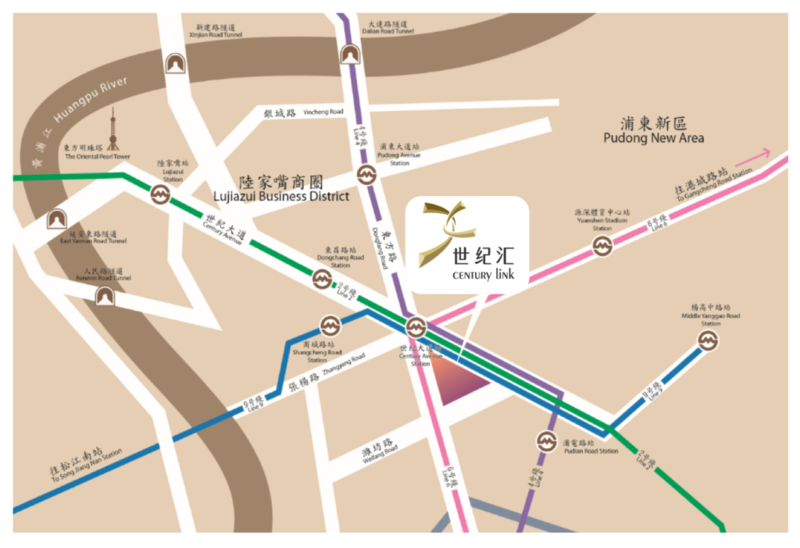 Reaffirming its premier location is a comprehensive network of major roads, bridges and cross-river tunnels connecting Century Link Mall efficiently to the rest of Shanghai.